Home » News archive » CROSSING ETE…hots Records. CROSSING ETERNITY: Sign with Rockshots Records. Crossing Eternity is a Romanian/Swedish symphonic power metal band founded in 2017 by experienced musicians who are truly passionate in the way they approach music. Starting with the recording of their first studio album "The Rising World", the band members aimed for an organic, old school sound, rejecting the temptation of an over-produced record. The adventure started in the summer of 2017, when Manu, band’s guitarist and composer, entered the studio with a new band in mind and a lots of good song ideas. On the way, the rest of the band joined the process of recording and producing, working until everything was well done, in January 2018. "There is real magic in this world! The soul is asking for it! We just need to listen with love and courage inside us and what you'll find deep inside, then we will find in the outside world!…." - Manu Savu. 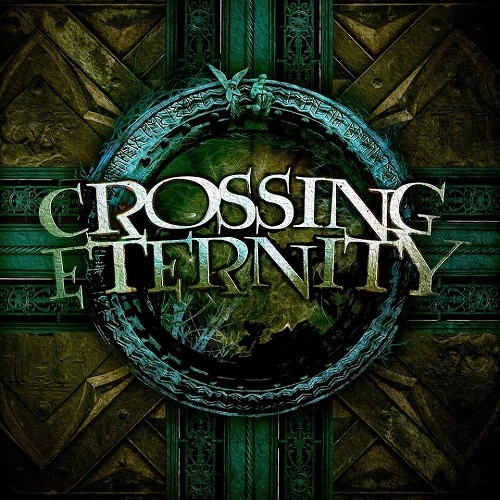 "Crossing Eternity" is available as first video and single!